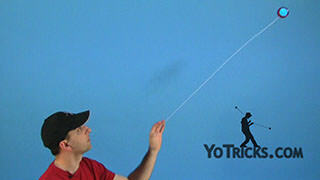 Learn how to do stalls, a great transitional looping trick. 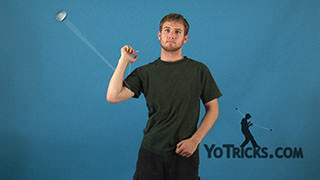 This trick is called the stall and it looks like this. The stall, it was just that little motion that I did with my hand. 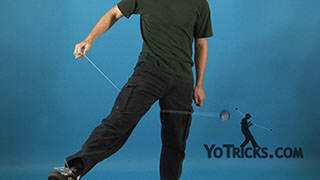 The idea behind the stall is that you are trying to slow the yoyo down, slow it down, so that it either stops or almost stops and then throw it right back out again. 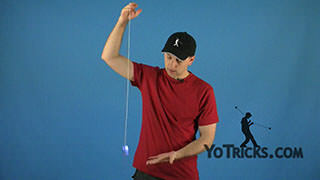 This allows you to go from trick to trick a whole lot faster without actually having to catch the yoyo. 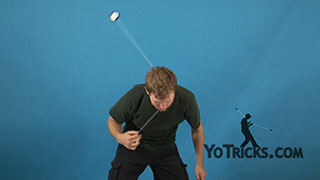 The easiest way to work on the stall is just to start with your normal throw. Instead of throwing it straight down like you normally would, you actually want to throw it forward a little bit so that it swings around towards you. That way when you catch it you are already catching it back here. Instead of catching it we are going to stall. 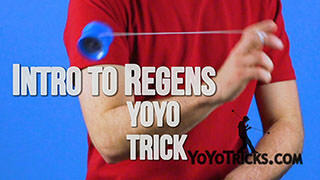 The idea behind the stall is to just bring your hand back with the motion of the yoyo to slow down the whole motion. You might even be pushing your elbow forward a little bit just to get that whole motion. You are going to bend your wrist back. 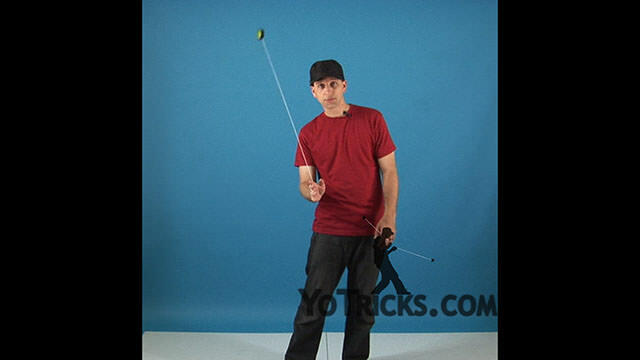 All of that is to cushion the yoyo, to slow it down so that you can throw it right back out. 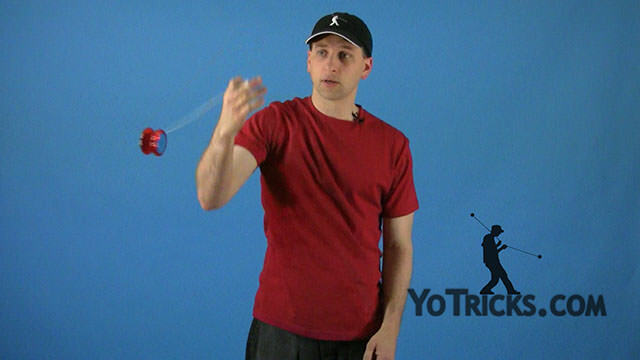 If you get really good at the motion you may even be able to it without the yoyo even touching your hand. That is not necessary, you can allow it to slap your hand a little bit. The key is to get it right back out. 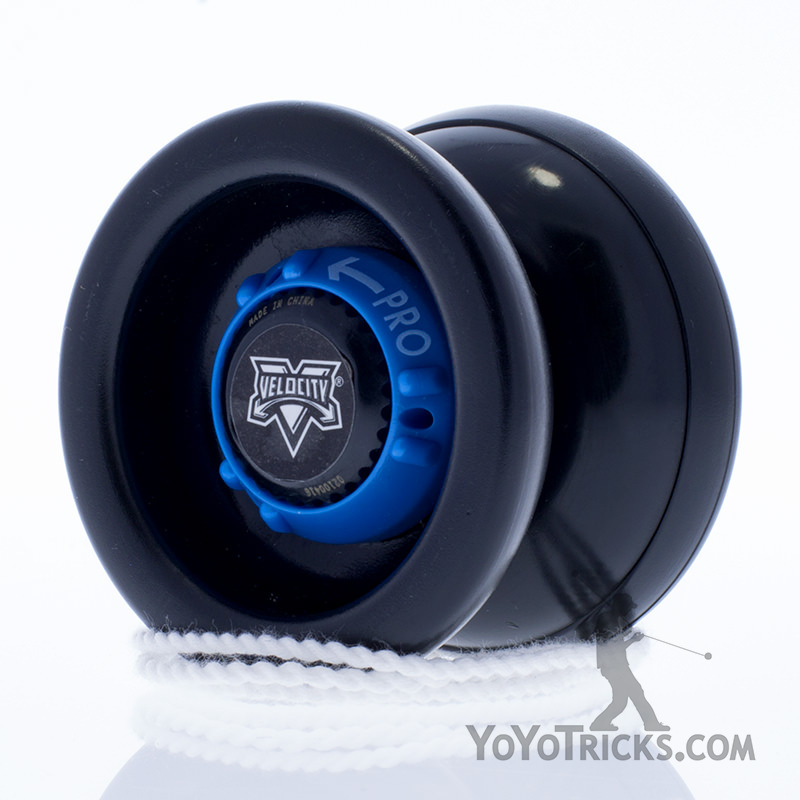 Unlike the flip, where the flip is always done on the opposite side of the yoyo as the string as it comes up, a stall is always done on the same side of the yoyo as the string is. 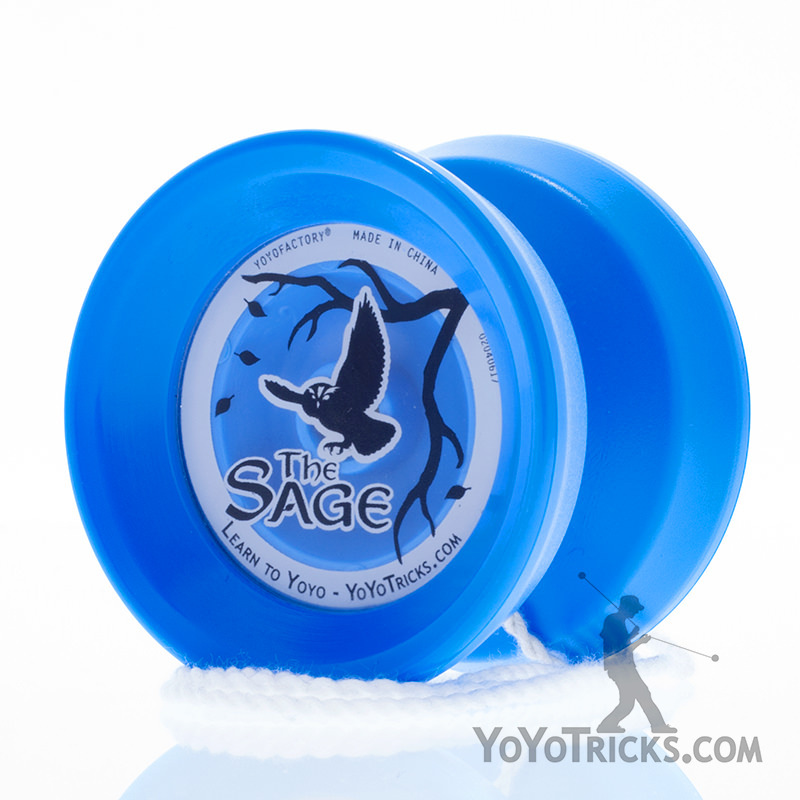 So if the string is on the front of the yoyo then your stall is also going to be on the front and you are going to just whip it right back out, just like you would a forward toss. What that means is that it actually couples very nicely with your flips. 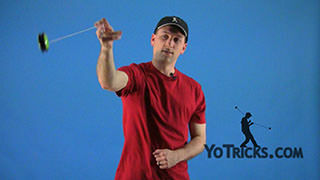 If you want to start off with a forward toss you know you can do a flip right out of that, but the yoyo is going to come back with the string on top which means that you can do a stall immediately. So you want to do a flip right to a stall. 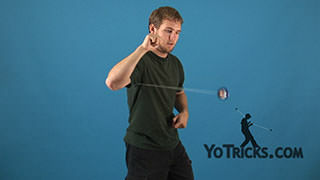 Just like your flips this motion is infinitely repeatable. 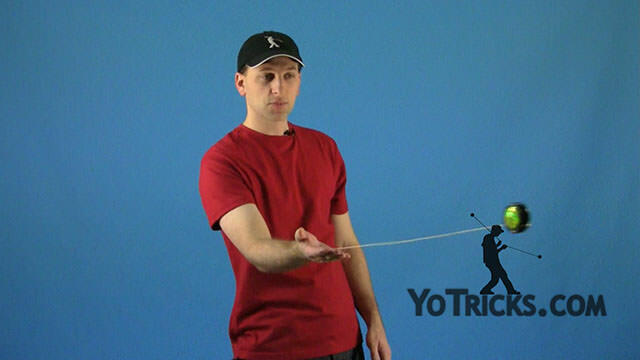 Because of that you can throw in stalls just about anywhere in your looping routines. You can even turn a stall into a regeneration; if you want to do a flip to a regeneration into an around the world… stalls they just work great like that. So, get used to them. Learn them. 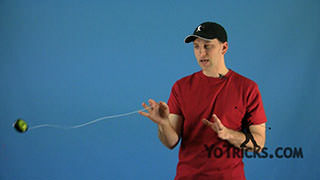 They are kind of like the icing on the cake when it comes to looping tricks. They are a little bit easier to learn with butterfly style yoyos so you should get one of those to learn this trick.